Back in May 2016, the Berlin Airbnb ban restricted property owners to only renting out one room for a maximum of two months. As of May 1 this year, home owners will be able to rent out their primary residence free of time limitations. However, holiday homes will be restricted to 90 day rental periods. The news comes after the Berlin administrative court confirmed in several rulings that home sharing does not impact the local housing market. 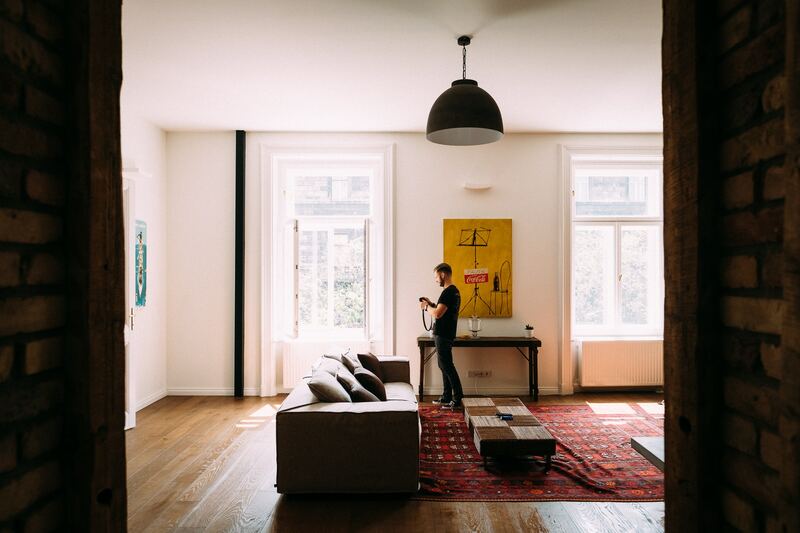 Here are three implications of Berlin’s laxed Airbnb rules. While you may be free to Airbnb your basement once in a while, think again about doing so without a permit. If you plan to rent out a second home full time, do not go over the 90 day restrictions. Breaking the rules will now come with an even heftier cost. Fines could be five times higher with a maximum of €500,000. During the ban all landlords could seek permits, but 95% were rejected. Now, all landlords still must get a general permit from their burrow, but the majority of those applying for one at their primary residence will easily be approved. Again, those who are second home owners will face a more rigorous process. Landlords who leave an apartment untenanted, meanwhile, will need a special permit from the borough to do so after three months of vacancy without having a permanent tenant registered, cutting the current vacancy grace period in half. The influx of full time Airbnbs took over the housing supply, leaving very few properties available on the market. This sent rent rates soaring, and lead to the eventual ban on all Airbnbs. Officials saw that many part time Airbnb were still popping up. Yet, in 2016 alone, 2,500 apartments in Berlin were put back on the rental market following the ban. The main culprits weren’t part time owners – they were people renting out their second home full time. The tough stance on these rentals has been successful, meaning part time Airbnbs are free to flourish with minimal impact on the greater Berlin real estate market. Thus, an Airbnb presence does not equal higher rent. What to watch for in Berlin’s Airbnb market? Allowing individuals to Airbnb their homes part time will not have a significant impact on Berlin’s real estate market, but will this hold up? Will we see a large influx of Airbnbs available come May 1? Want to know more about the German real estate market? We know the German real estate market like the back of our hands. So, we conduct comprehensive research in order to provide the best information possible. Also, we have close relations with many of Germany’s most important firms of the real estate market. If you want to learn more, you can take a look at our list of largest property developers, construction companies and investors or write us through our live chat. Simply drop us a line and we will see how we can help you.